Sato UK, a provider of labeling and auto-identification products for the UK retail, food and drink, industrial and healthcare sectors, has invested over £1 million GBP in new state-of-the-art production capabilities at its recently opened Harwich site. Incorporated into the company’s 35,000 sq ft manufacturing and warehousing facility on the east coast, Sato has recently installed Mark Andy Performance Series P3 and P5 6-color presses to support the company’s expansion in both fully printed and plain labels. 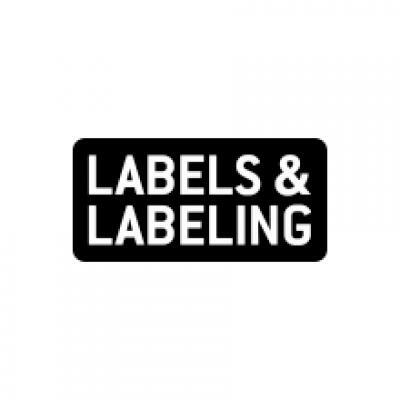 Sato offers a comprehensive label portfolio to complement its printer hardware range, as well as its DataLase laser marking business. Jason Wise, general manager of Sato UK said: ‘We already had Mark Andy equipment on site as they are an approved global Sato supplier, but the business has been expanding and we felt that having complementary lines from the same machine partner would make sense. Sam Adams, service director, Mark Andy Europe, added: ‘We were delighted to work with the Sato team and the installation went smoothly. The P3 and P5 presses enable Sato to deliver consistent high-quality label printing with a short web path to minimize waste in job changeovers. 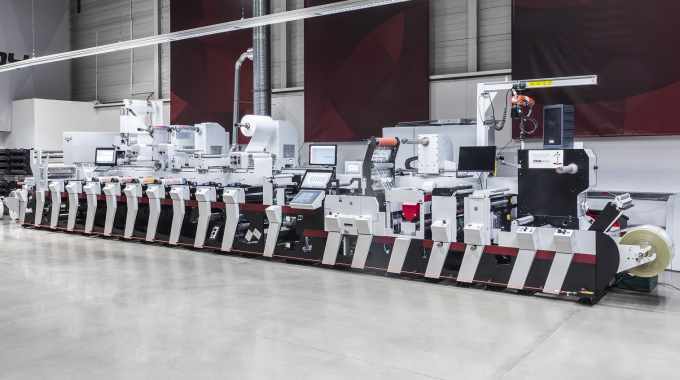 With sustainability front of mind in the print and labels industry, this was a particularly important feature as well as the immediate registration capability and instinctive operator functionality.